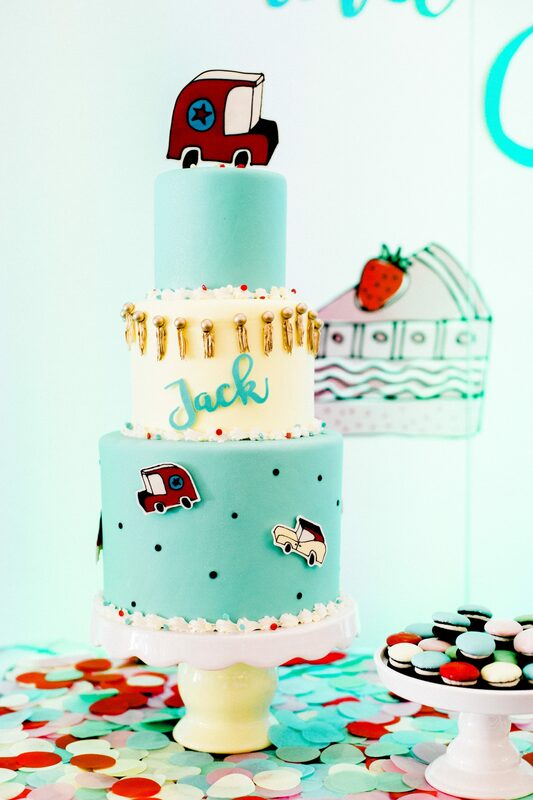 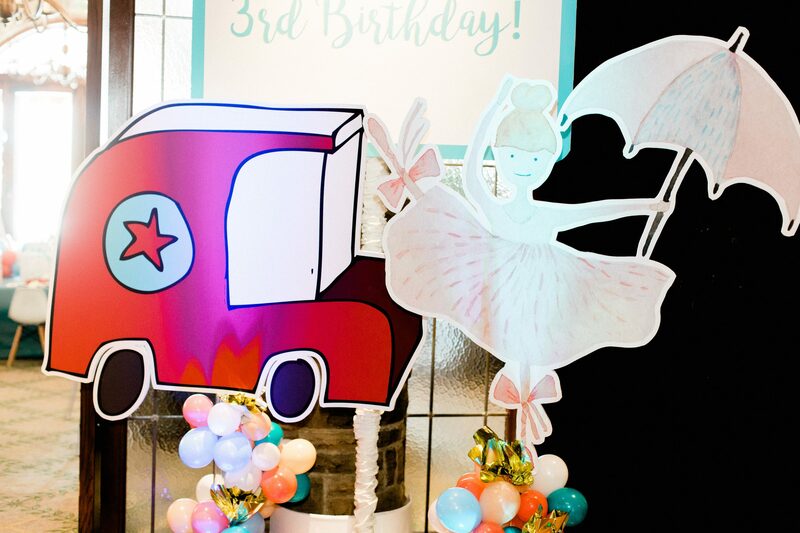 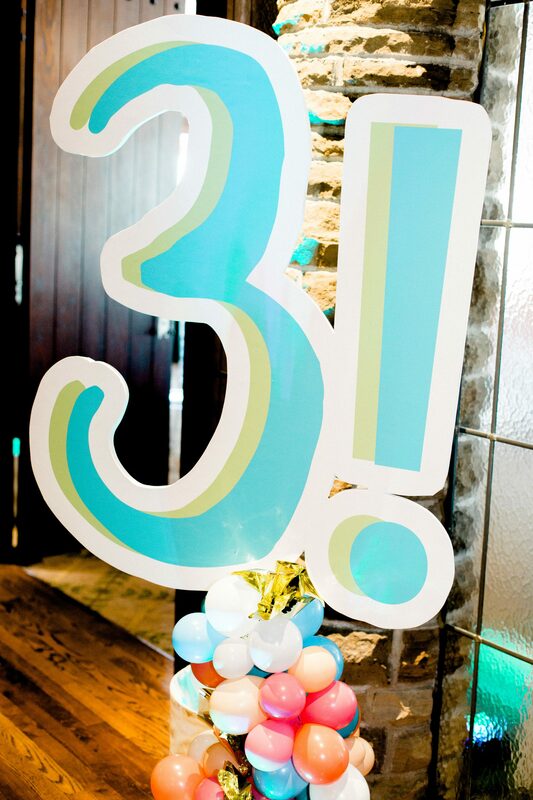 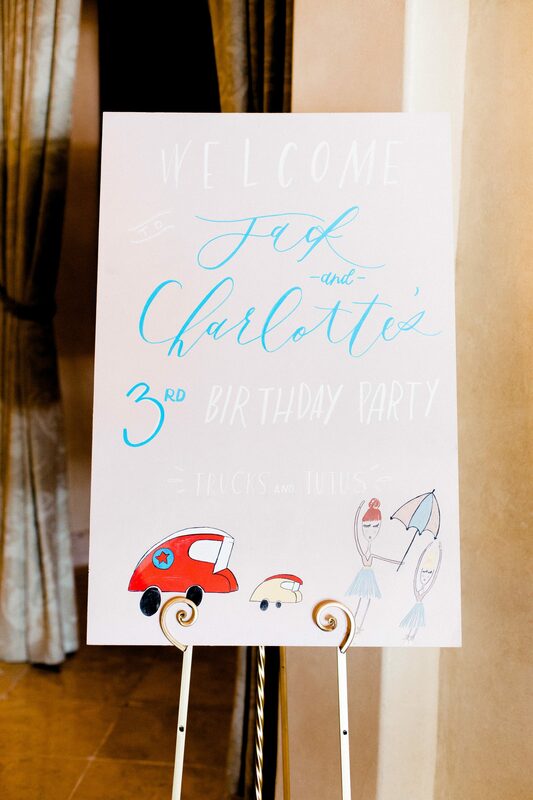 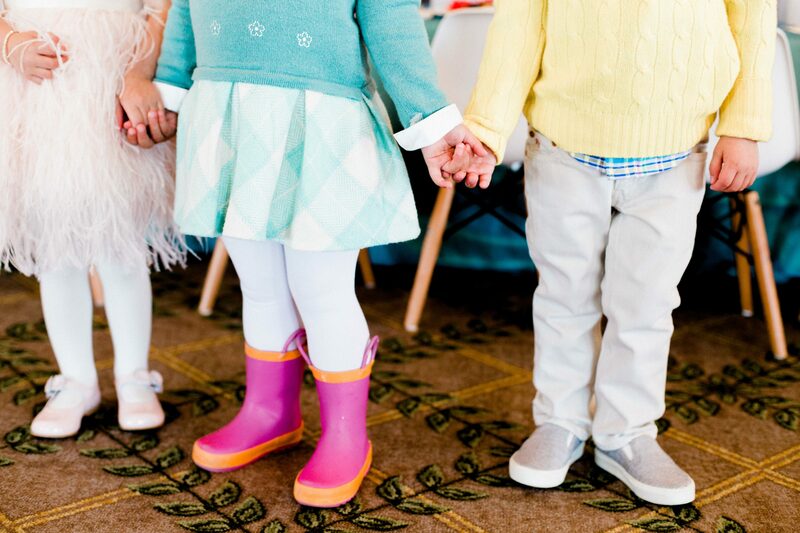 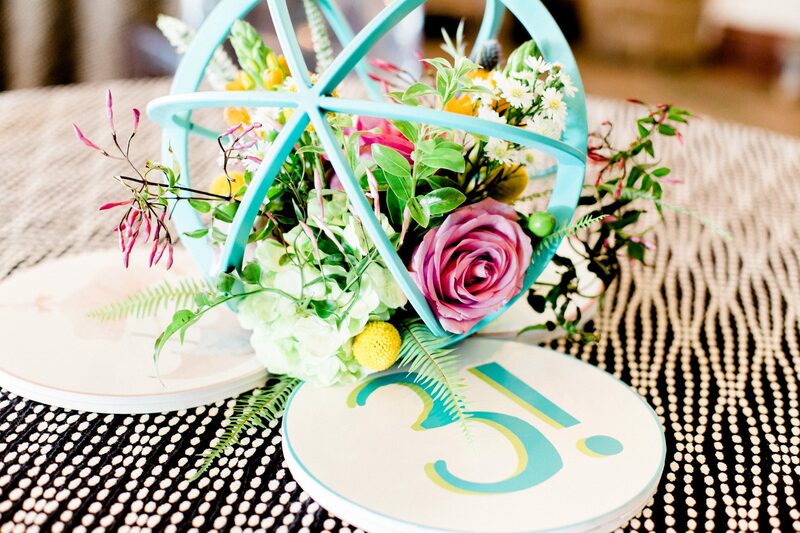 Located at the beautiful Cherry Hills Country Club, Charlotte and Jack celebrated their 3rd birthday with 30+ friends. 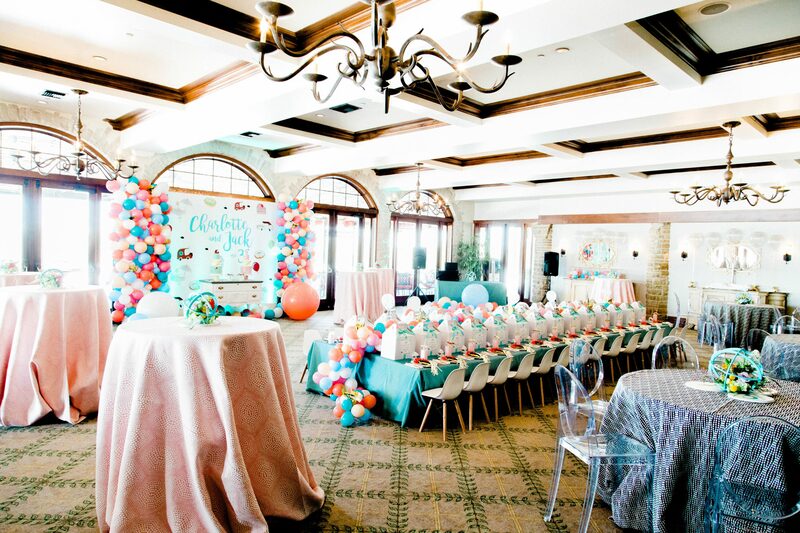 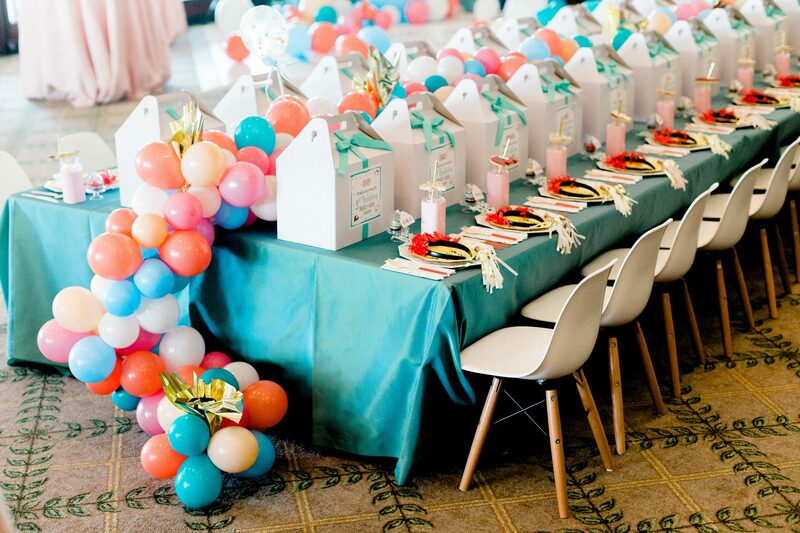 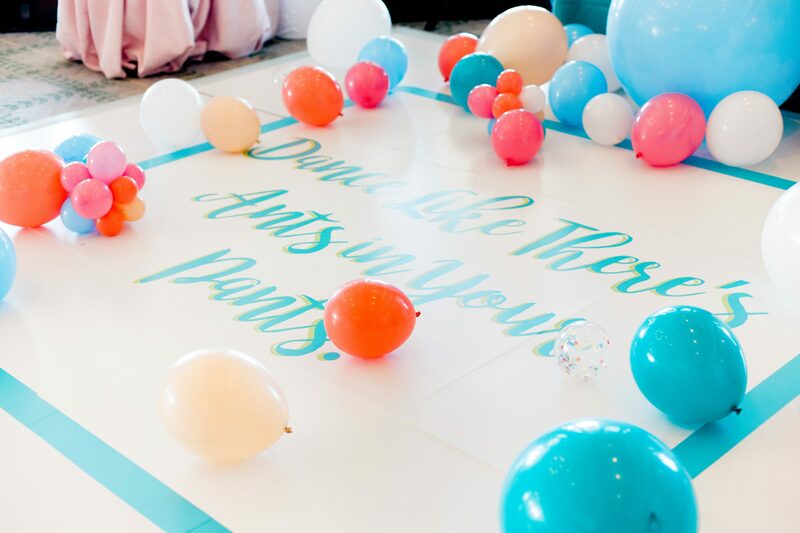 A long central table with trucks, tutus, and balloons anchored the ballroom. 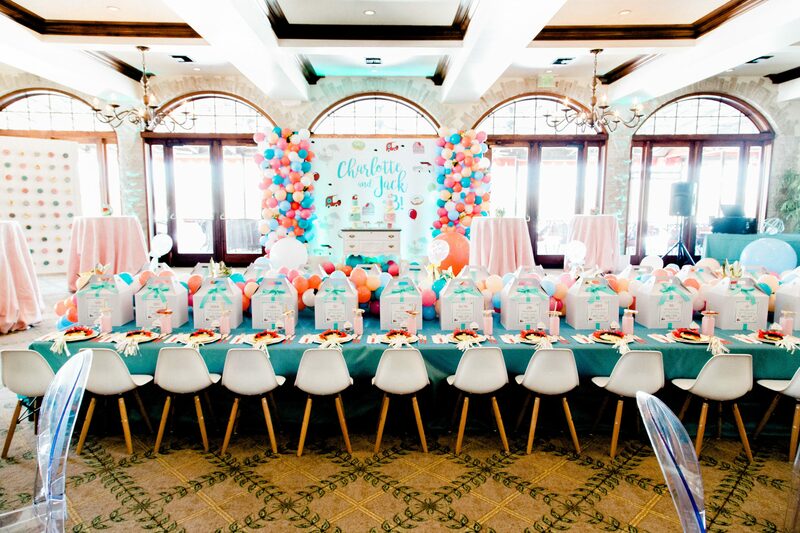 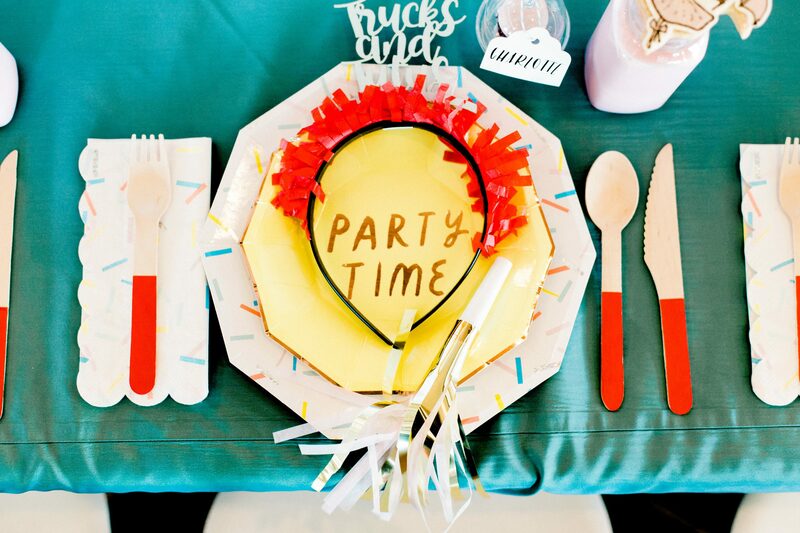 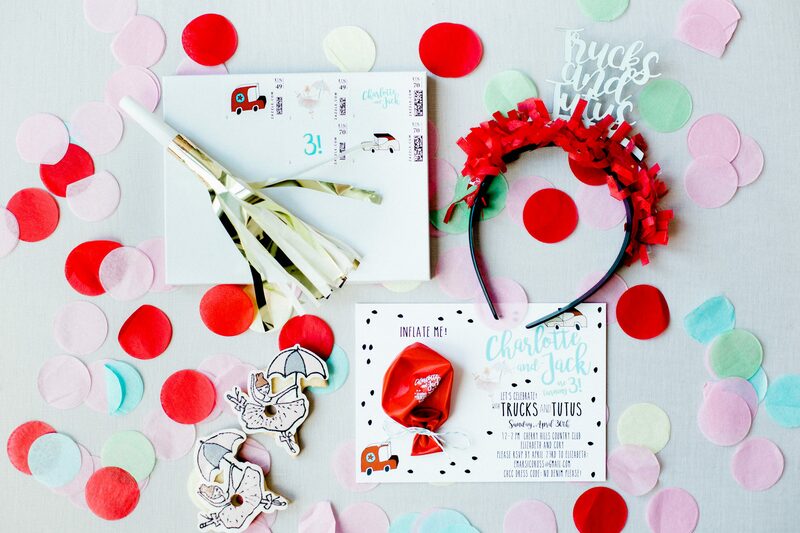 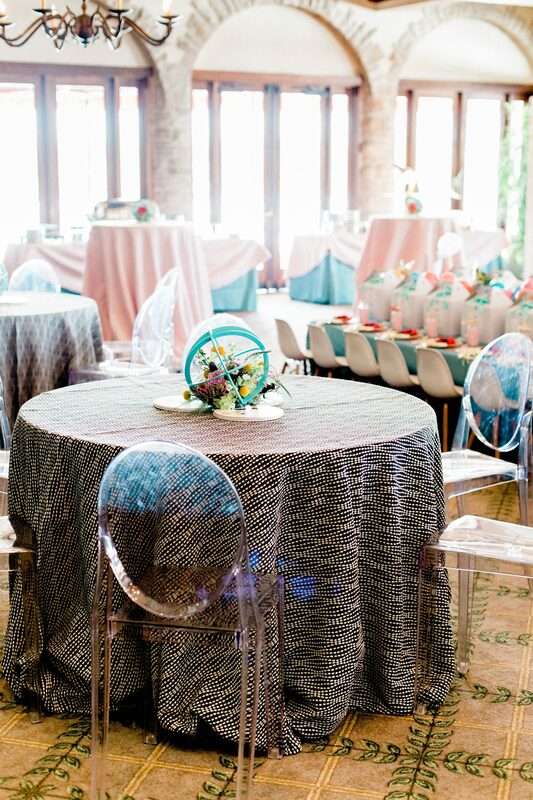 Modern children’s chairs flanked the sides with festive dishware and themed party favors at each place setting. 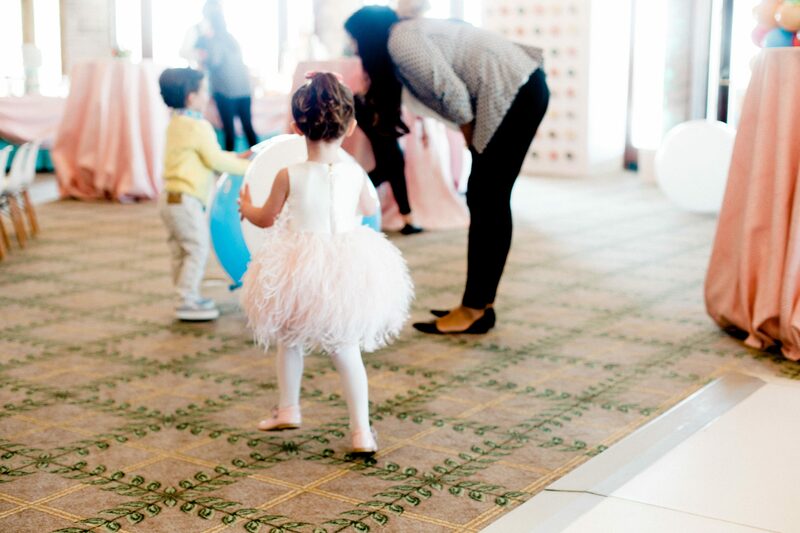 The tiniest of dancefloors was installed in front of the DJ encouraging the little ones to “Dance Like There’s Ants in Your Pants!”. 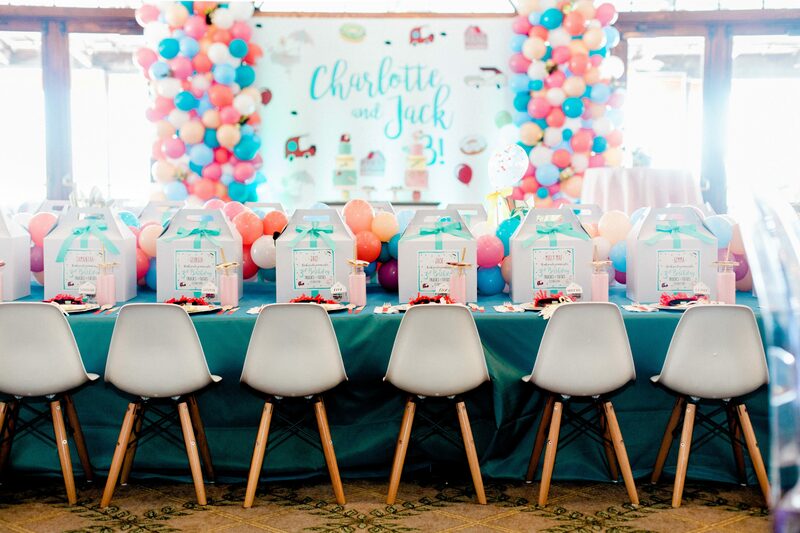 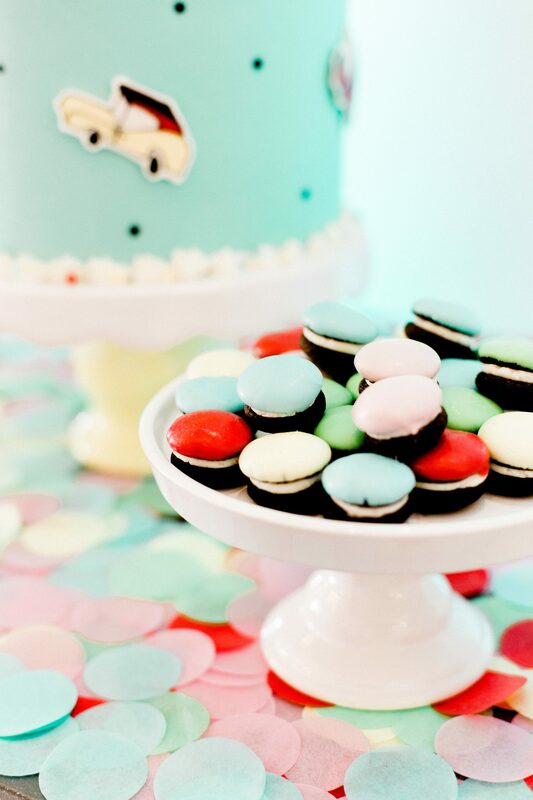 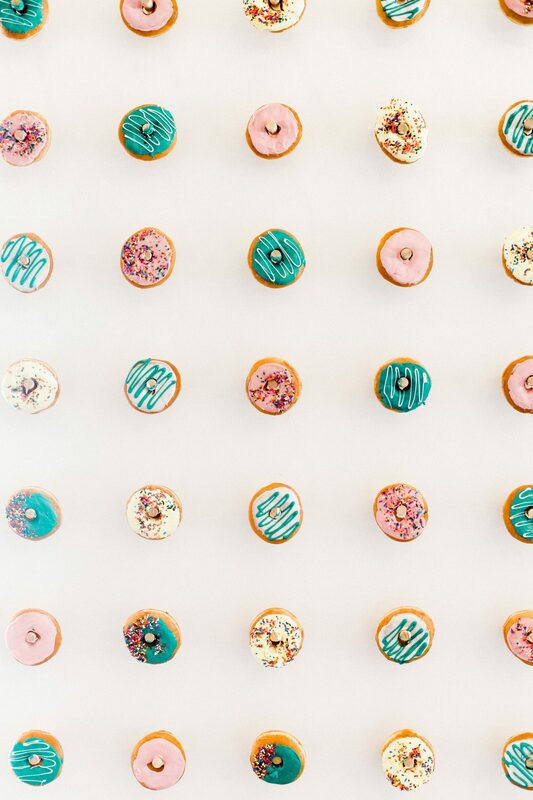 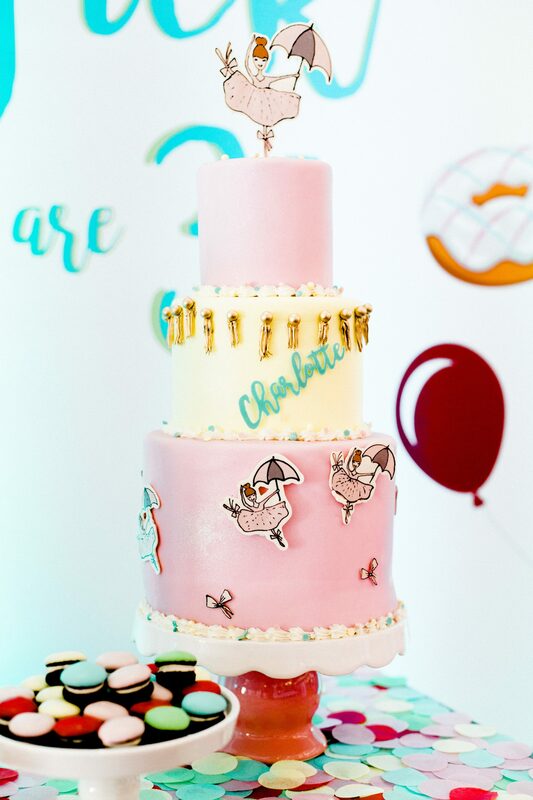 A large colorful backdrop defined the dessert table that was loaded with cookies, sweets, and of course, the birthday cakes. 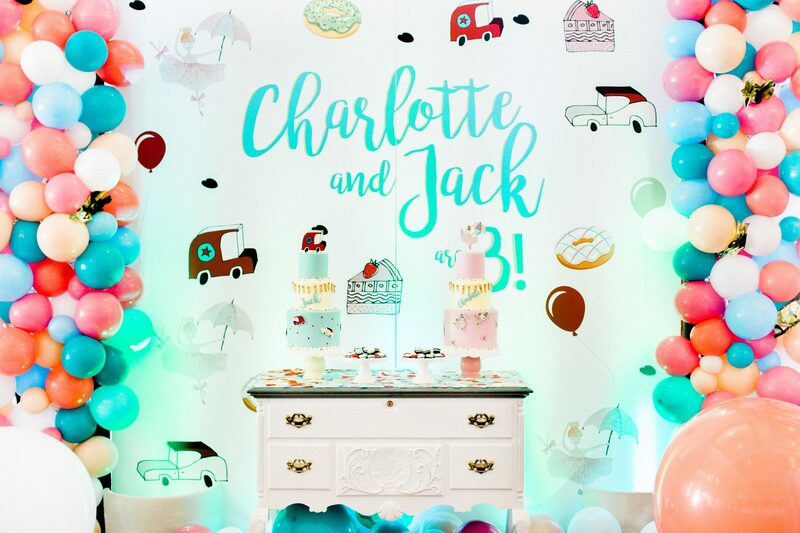 Finally, additional stations were set up for all the extra fun including a donut wall, craft table, car ramps, and a braid bar.